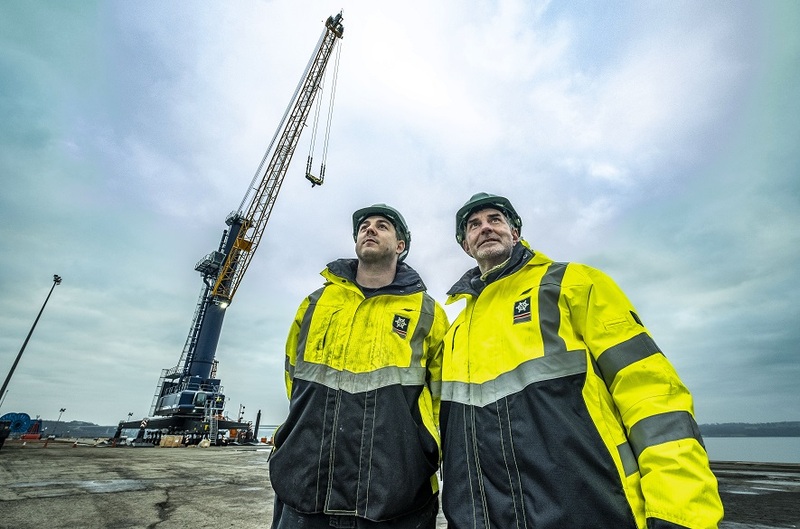 The Port of Rosyth, Scotland’s best connected port, has welcomed their new Liebherr multimillion pound mobile harbour crane at the port for bulk handling primarily for Cefetra. 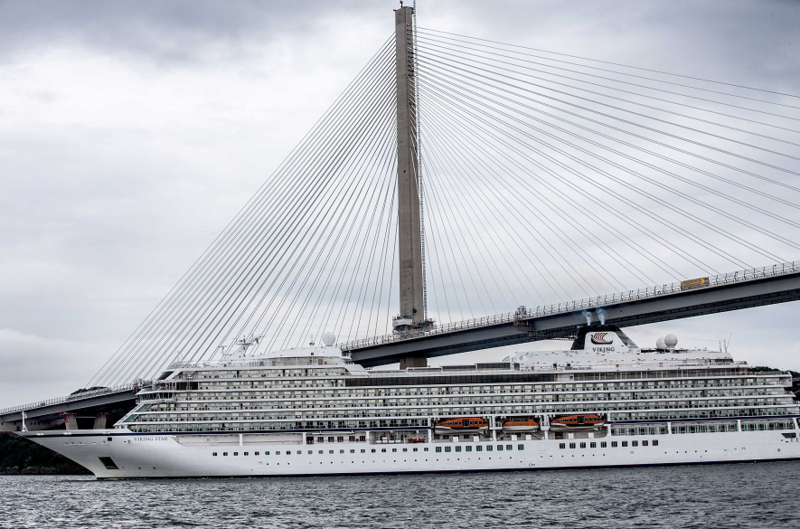 Capital Cruising celebrate maiden visit of Viking Star cruise ship at Port of Rosyth with on board plaque exchange. 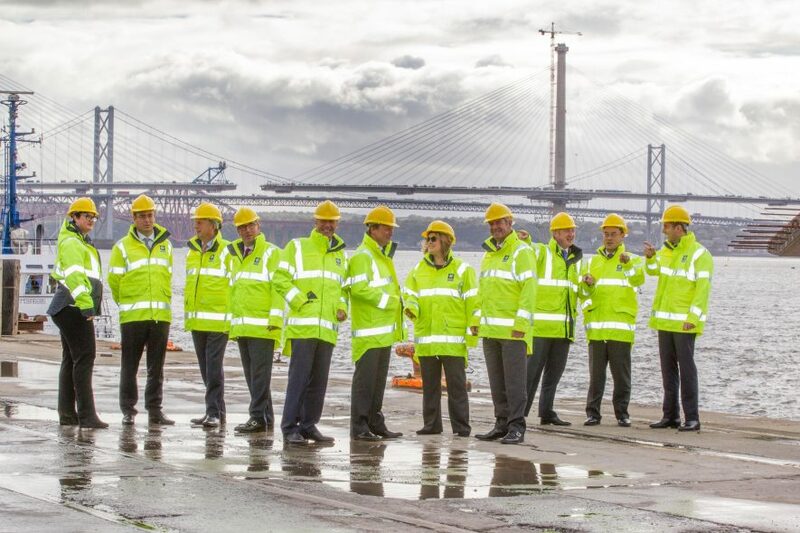 The Forth Ports Board, Chaired by Lord Smith of Kelvin, visited the Port of Rosyth today (17 Oct) for a tour and briefing on the role that the port has played as the marine hub for the construction of the Queensferry Crossing.